The midwives of Diversity Midwives in Scarborough Ontario work with you during your prenatal, birth and labour, and postnatal, postpartum times of pregnancy. Our midwives are primary caregiver, you will meet with your midwife monthly until the 28th week and then twice a month until the 36th week of pregnancy, after that you will visit with your midwife weekly until the birth of your child. Once you are in labour your midwife will be there for the labour and birth with full support. 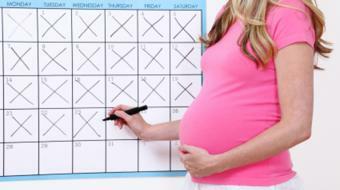 You will be visited within 24 hours postpartum at your home. Your postpartum visits will discuss breastfeeding support and other postpartum details. Are you a health practitioner that works at Diversity Midwives? Sign up with Health Choices First.